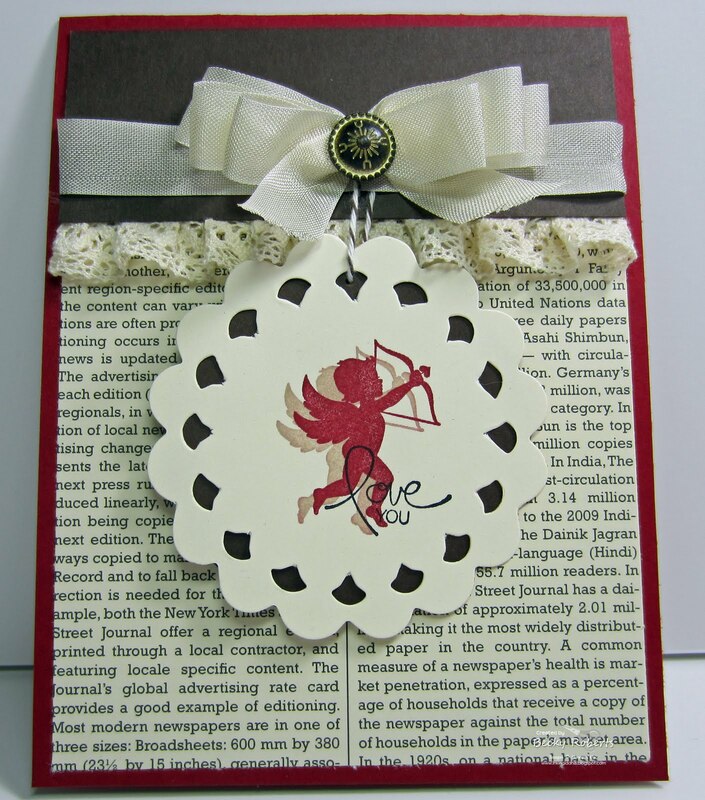 Working on a few Valentine's with the new P.S. 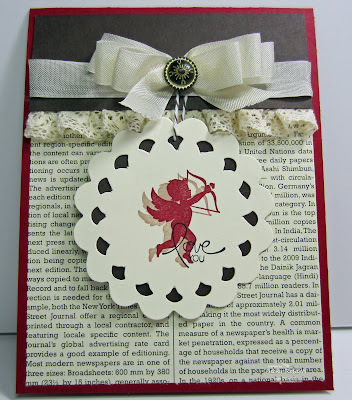 I Love You stamp set in the new 2012 Occasions Mini Catalog. Becky....your designs are breath taking...do you ever sleep? Gojus! Thanks for showing us this beauty. that shadow effect is stunning - how about a tutorial? Great job, see you know JUST HOW to dress up these smaller images in this set! Beautiful card Becky!